As one of the 27 regions of France, Limousin is situated in the south-western part of the country, mainly in the Massif Central which gives the area some picturesque landscapes. Limousin is a beautiful region with some fantastic towns and villages, including Brive-la-Gaillarde, Limoges, Ussel, Tulle, Guéret, Saint-Junien and others. 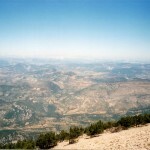 Visiting this astonishing area is with no doubt a fantastic holiday option. In case you prefer smaller towns or villages instead of huge and noisy cities, this area is a perfect destination for you. If you would like to find out more about the previously mentioned destinations, read the following article. It will serve as your tourist guide to the region of Limousin. 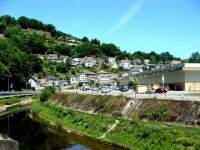 The beautiful commune of Tulle is the Corrèze department’s capital. Tulle is nicknamed “the town on the seven hills” and it is a very attractive commune. It has a picturesque setting and it is home to some beautiful tourist attractions, including the Cathedral Notre Dame of Tulle, the Municipal Theatre, the building of the Prefecture, the Museum of the Accordion, the Museum of Weapons and others. It also hosts numerous festivals. It is considered the Corrèze department’s biggest commune and a beautiful community. Brive-la-Gaillarde has a peaceful atmosphere and it doesn’t draw tourist crowds, but it is very attractive. Some of the main landmarks of it are the Labenche Museum, the City Hall, the medieval city centre, the Pont Cardinal outside the commune which is a medieval bridge. The city centre includes numerous fantastic cafes and shops. 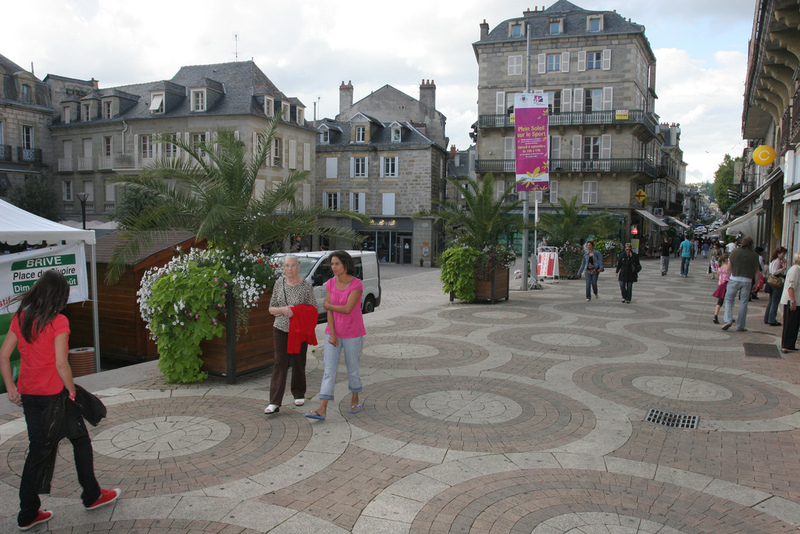 The town of Limoges is the capital of the Haute-Vienne department. The ancient town is famous for its porcelain named the Limoges porcelain and its medieval enamels. It is also popular for its wonderful visitor attractions and landmarks, including the Limoges Cathedral which is a beautiful Gothic structure, the Crypt of Saint Martial, the Château de La Borie, the Chapelle Saint-Aurélien, its botanical garden, numerous churches, bridges and other attractions. Another peaceful commune of the region is Ussel. The commune is famous for its charming old streets and wonderful natural landscapes which make Ussel a perfect destination for green vacations. The Museum of Ussel is one of the attractions of the commune which is dedicated to arts and history. The commune of Guéret is another great destination for those who prefer peaceful atmosphere and wonderful sights. 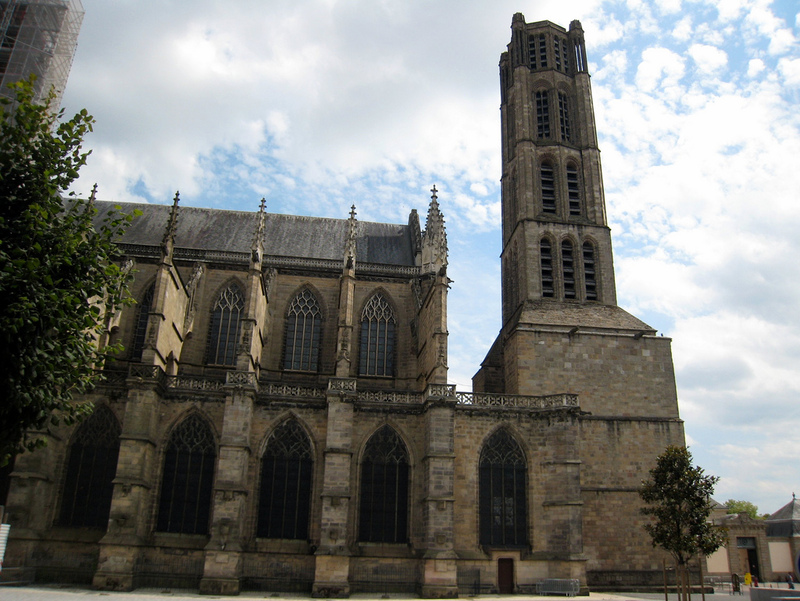 It is abundant in visitor attractions ranging from buildings to natural attractions: the Church of St. Pierre and St. Paul, the Chabrières forest which also includes a zoo, the Museum of the Sénatorerie, the Courtille Lake, the Gothic Hotel de Moneyroux and others. 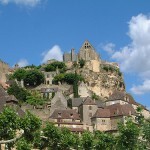 The ancient commune of Saint-Junien has its origins in 500 AD. Visiting this commune is like stepping back in past. It is home to some astonishing visitor attractions, ranging from parks to churches and monuments. Visiting Saint-Junien is a unique experience.